I get many, many questions via email from people interested in doula work, interested in writing about doulas, looking for a doula, etc, etc. I try really hard to respond to everyone, but it often takes me months (such is the state of volunteer labor-of-love work). But sometimes I’m inspired to share an email and response with you all, in case others might find it interesting. This exchange was just really sweet, because I love the idea of a 13 year old who already know about doulas, and has such insightful questions about what the career path would be like. I’m 13 (name removed for privacy), and I’m thirteen years old. I have always found the prospect of helping people give birth amazing and I was wondering, what is it like assisting a person give birth? Is it stressful? Do you and your “patients” stay in touch after the birth? Do you have a job other than being a Doula? Do you have to already know the midwife, is it easier if you do? If you don’t know the midwife, do you become as close as you do with the patients (I don’t know what else to call them)? Thank you. Thanks for your email! You sound like you’re already well on your way. It’s hard to describe what it’s like to be a doula. Yes, it can be stressful. Yes, it can be amazing. Sometimes you stay in touch, sometimes you’re just there for the birth and that is it. I have always had jobs outside of being a doula–my doula work has been a volunteer thing. 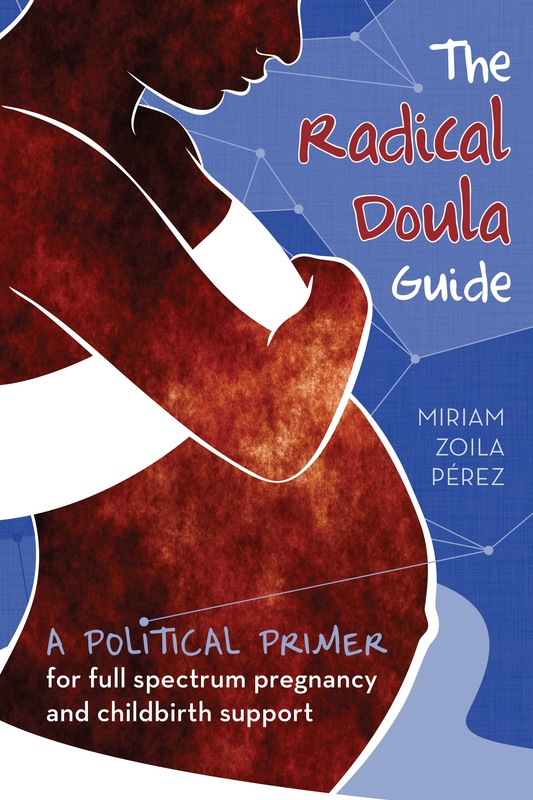 But there are people who live off of their work as doulas (although I will say it can be challenging financially–usually people supplement with other doula-related work). Knowing the midwife definitely can make things easier, but no it’s not required. How close you become with the people you support (some people might call them clients) depends on you and them and how the relationship evolves–it’s not dependent on you knowing the provider.